Indie Retro News: The Story of the Amstrad CPC in Pixels - Is Chris Wilkins teasing his next book? 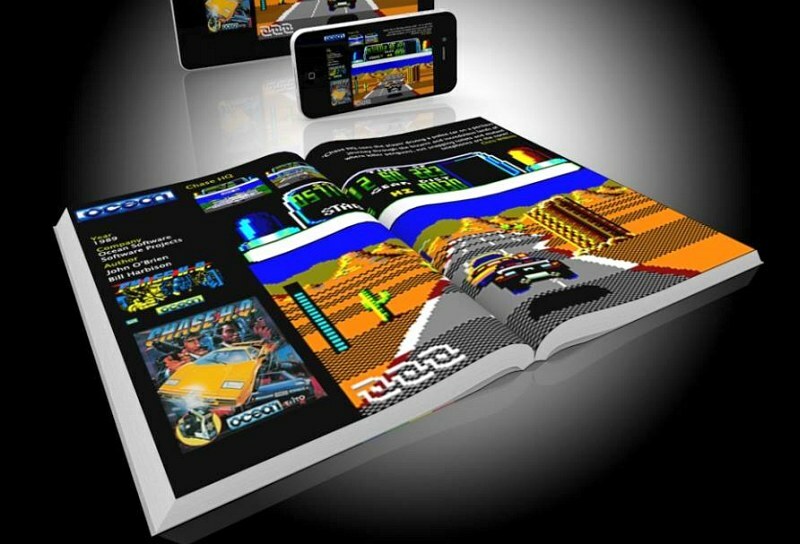 The Story of the Amstrad CPC in Pixels - Is Chris Wilkins teasing his next book? Chris Wilkins just wont sit down and take a break, as already after successfully launching The story of the Commodore 64 in pixels , The History of Ocean Software , The ZX Spectrum Story in Pixels, The story of the Oliver Twins, The Story of US Gold, and The History of Ocean Software. He has now teased what could be the next book for retro fans across the globe,' The Story of the Amstrad CPC in Pixels '. Yes indeed finally after all this time and many requests, Chris Wilkins could be doing a book on the 80's home computer the Amstrad CPC by founder Alan Sugar! If the book comes to pass, most likely Chris will do a Kickstarter campaign as he has done with many of his other books, again being filled to the brim with memoirs, factual history, classic game screenshots and much more all in a lovely glossy print. As such I for one am eagerly awaiting the official announcement as the Amstrad is a computer that I grew up on, and not the C64 or the ZX Spectrum.